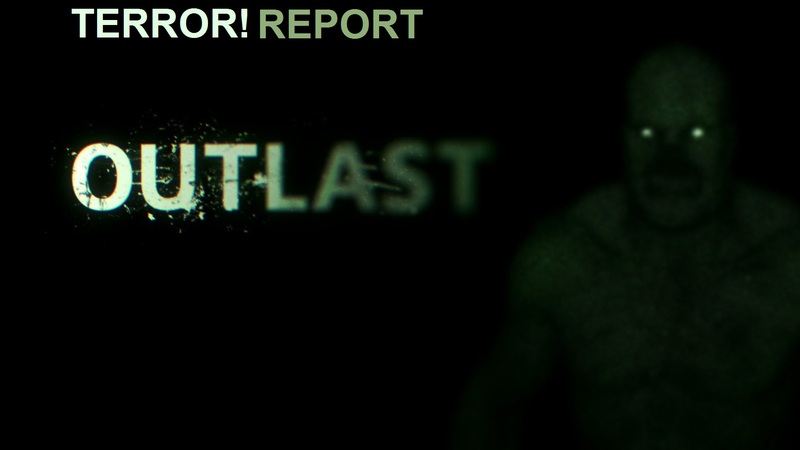 Outlast continues to scare me pretty consistently! We’re two-thirds through Outlast and the scares start ramping up. What could be more terrifying than a super dark, open field during a thunderstorm with large flashes of light illuminating the area in inconsistent intervals? Find out by watching the video below!